Understanding Wine Color - City Vino, Inc.
“White” wines can range in color from green to gold and “red” wines can range in color from purple to ruby to garnet. What leads to all of these color variations? For a majority of wine grapes, including red wine grapes, their flesh and juice are clear. The juice and resulting wine will develop color as it comes in contact with the grape skins. For white wines, this happens when the grapes are crushed and pressed prior to fermentation. The skins of white wine grapes contain pigments called “flavanols” which develop more of a golden color as they are exposed to increased amounts of sunlight. Grapes grown in areas that do not receive as much sunlight will have more green-to-yellow colors. 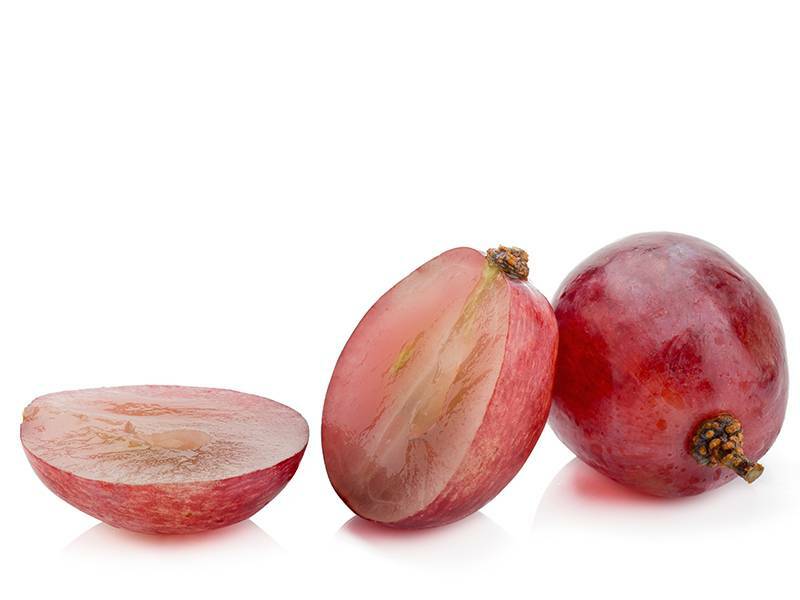 Red wine grape skins contain pigments called “anthocyanins”. The level of anthocyanins will vary by the type of grape. As the juice of the grape comes in contact with the skin, these pigments will transfer the juice. Red wines are usually left in contact with the skins throughout fermentation in order to extract as much of the pigment as possible. Additionally, the pH level of the juice will affect the color of the anthocyanins. Wines with a lower pH (more acidic) will have more red and purple hues while wines with a higher pH will have more blue tones. While most red wine grapes have clear flesh and juice, there is a handful that has such high anthocyanin levels, that the flesh becomes colored as well resulting in juice with a red tint. These are referred to as “teinturier” grapes. Alicante Bouchet and Chambourcin are two common teinturier grapes that are made into intensely colored single-varietal wines. Several other aptly named grapes – Rubired and Colorino – are used in blends to add color. While not technically a teinturier grape, the Vinhão grape from the Vinho Verde region of Portugal has such a high amount of anthocyanins that they immediately start to color the juice as soon as the grapes are crushed. As wines age, their color will change, generally developing more brown or orange hues. As red wines age, the anthocyanin pigments will attach to tannin proteins in the wine and fall out as sediment, which is why older red wines are lighter and less tannic.